‘Exploring the relationship between Charles Blagden and Joseph Banks: scientific exchange between London and Paris’, Joseph Banks: Science, Culture and Exploration, 1743-1820, conference held at the Royal Society, London, 14-15 September 2017. 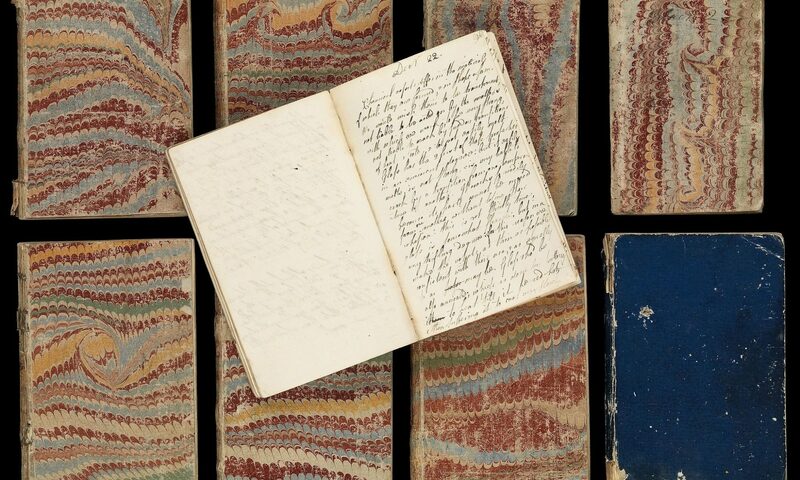 ‘From Case Notes to Commonplace Books: Information Management and Charles Blagden’s Diary’, Annual BSHS Postgraduate Conference held at the European University Institute, Florence, 5-7 April 2017. ‘Marginalised Roles and Marginalised Sources: Charles Blagden as Secretary to the Royal Society, 1784-1797’, University of Leeds 18th Century Studies Seminar, 6 February 2017. ‘”Jan. 1 1795, Bd at Sir J. B’s”: Decoding the Diary of Charles Blagden’, Scientific Diaries Workshop held at the Royal Society, London, 27 January 2017. Research Degree (PhD) in Science and Technology Studies, University College London (2015-2019). Thesis title: ‘The Diary of Charles Blagden: Information Management and the Gentleman of Science in Eighteenth-Century Britain’, Supervisors: Dr Simon Werrett, UCL. Mr Keith Moore, Royal Society. MSc History and Philosophy of Science, Distinction, University College London (2014-2015). Dissertation title: ‘A Tactile History of Public Science During the Eighteenth Century’. BA History of Art, 1st class, St. Catherine’s College, University of Oxford (2011-2014). Dissertation title: ‘Illumination and Illusion: The Spectacle of the Phantasmagoria in 19th Century England’. Cover image: Information management on paper: Lectures on Chemistry taken down by Sir Charles Blagden [1748-1820]. Credit: Wellcome Library, London. Wellcome Images.